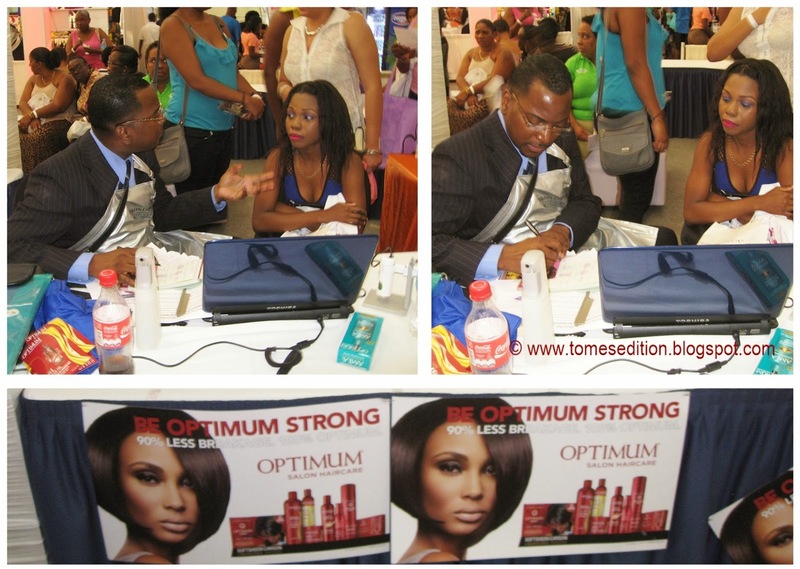 I attended the annual Girlfriends Expo event and the SoftSheen-Carson booth was the most attractive because there was a certified Trichologist conducting scalp test on anyone who wanted to know the state of their scalp or had scalp issues, that they wanted addressed. He is from Jamaica. I was so excited that I sat patiently waiting on my turn which was about an hour since four ladies were ahead of me. What impressed me the most was Karl Richmond meticulousness with each patron rather than trying to get as many people in and out of his chair. pictures of the process and he was very accommodating to allow me too. I just had to get a picture with us to show you guys. He used his equipment on my crown and closer to the front of my head. 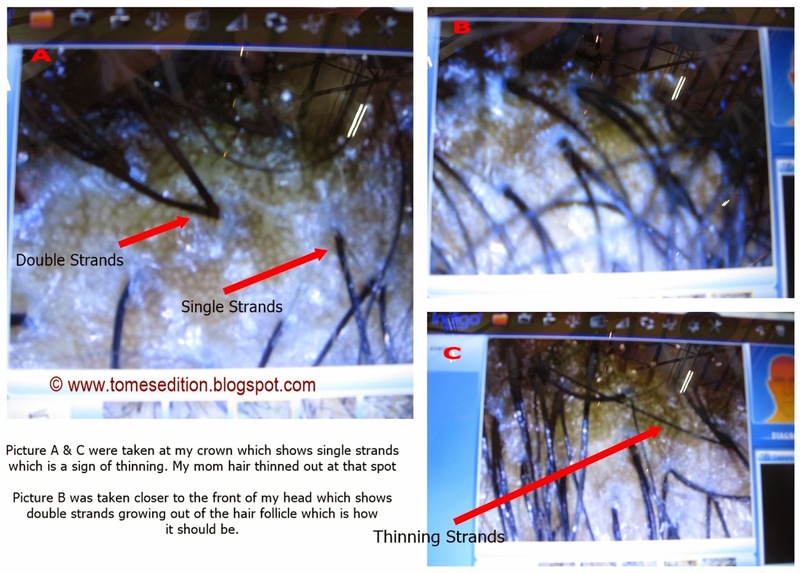 In my crown he noticed thinning which are the single strands but said the more strands grouped together are better. Double strands are the preferred choice. From the picture below you can see alittle bit of product build up but it wasn't excessive or alarming. Please excuse the quality of these pics, I took them from his laptop screen. After the test he thoroughly explained to me what he saw from my hair and I paid close attention. Honestly, I was curious with what his results would find to see if it’s what I was experiencing. There was another SoftSheen-Carson professional guy who was trimming and styling your hair if you wanted and I opted out lol. 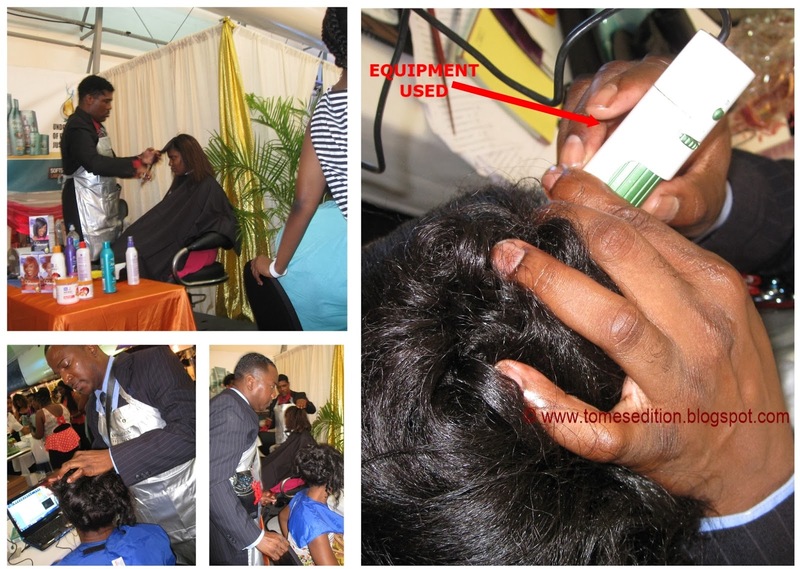 Here is a young lady getting her hair trimmed and well as Dionne getting her scalp tested. This is the equipment used. Don’t be alarmed or disgusted but this scalp you are about to see hasn't been washed in two weeks. There is clearly product buildup and tons of dandruff. Here is also a sample of single, double and triple strands growing out of the hair follicle. I thoroughly enjoyed the entire process and I’m currently editing the video for you guys to go up before the end of the week. 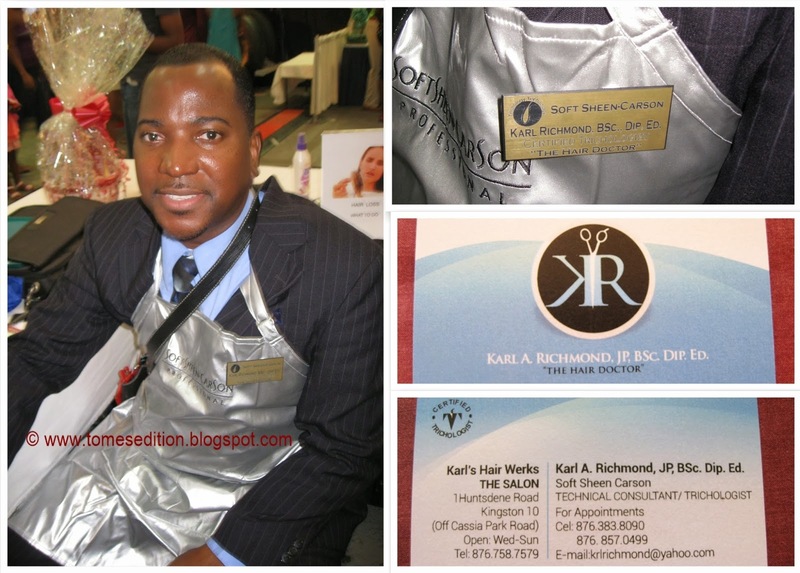 Have you ever had your scalp tested before and What were the results? 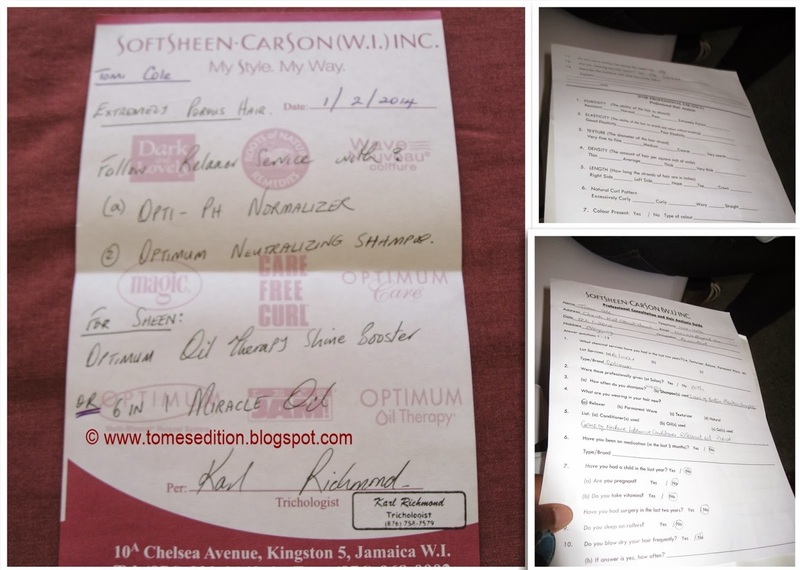 This is really cool, I would love to get my scalp tested, I just may look into it, see if there is anyone in Trinidad that does it. I was most intrigued. If you do let me know how it goes. Oh wow I would love to get my scalp tested too! Must have been a very informative experience. I should shoe the 2 week no wash dandruff full scalp to people I know that go upto 4 weeks without washing their hair it may just be what they need to wash more regularly. Oh snap. Why aren't these guys ever at state-side hair care events?!? Ha-ha! I usually try to make my straight hair last for 2 weeks---this is definitely discouragement! This young lady didn't wash her hair, oil her scalp or Moisturized her hair for 2 weeks. Our scalp needs nourishment and once you do that I think you will be fine with your 2 weeks. Wow interesting! Would definitely be a servicei would love, and yes knowledge is power. P.s that 2 week unwashed scalp, can't believe this used to be me! That was me too Yvonne, once every 2 weeks. As I stated earlier it all depends on how you nourish your scalp. Do what's best for your hair. I've never had this done but it sounds interesting! I used to straighten my hair but I stopped doing so two years ago. There are moments when I miss the convenience of relaxing but my pocket has not lamented the cost savings! OMG I am so fascinated by this. 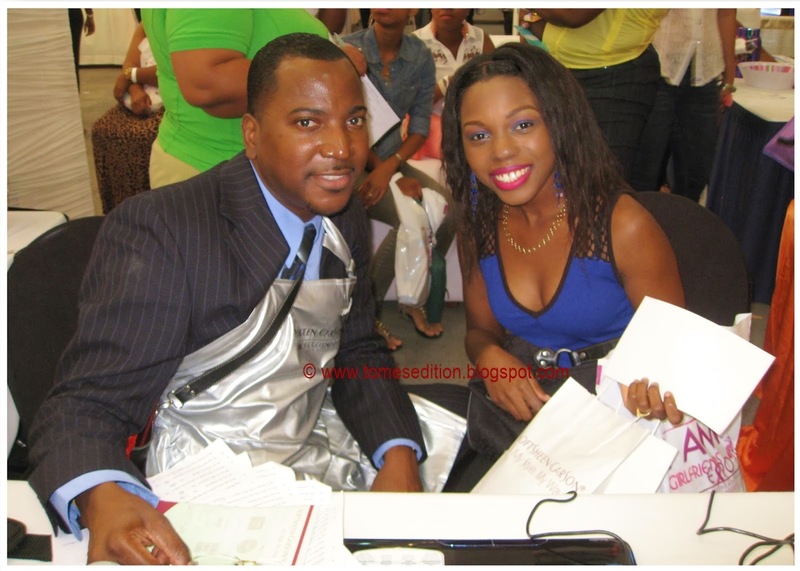 I will definitely pay Dr. Richmond a visit when I am back home in Ja!! Thank you for sharing! web ѕite's post to be updated daily. It contains nice information. 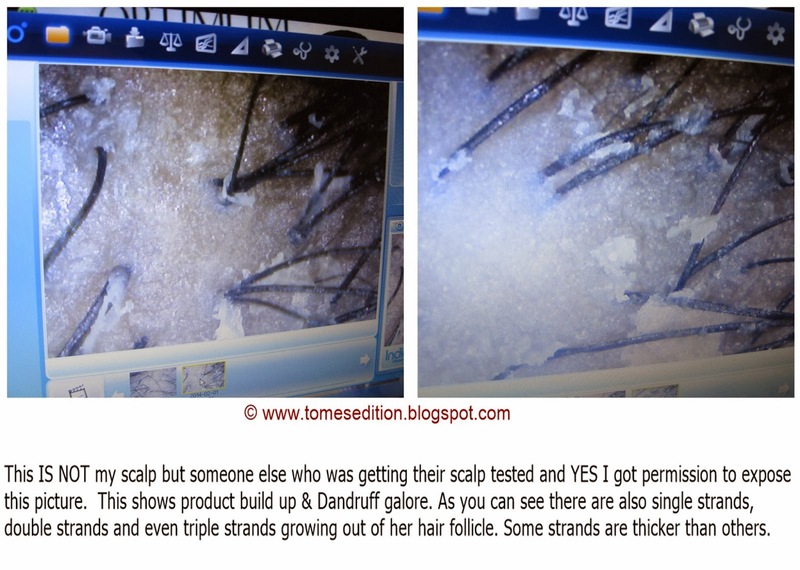 Thanks for finally talking about > "I Got A Scalp Test From A Certified Trichologist..." < Loved it! This anchor text contributes nothing to your search rank. 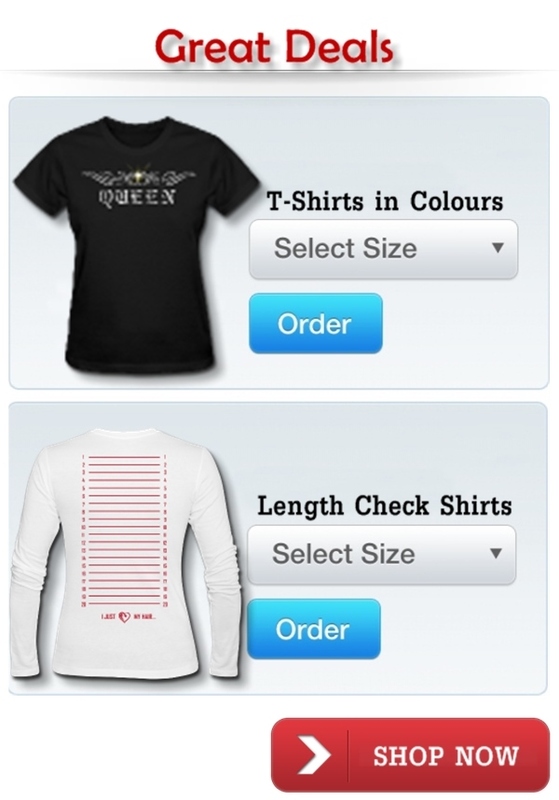 to make it friendlier to search engines, ultimately leading to more traffic. in comparison to the total traffic) is usually very low. 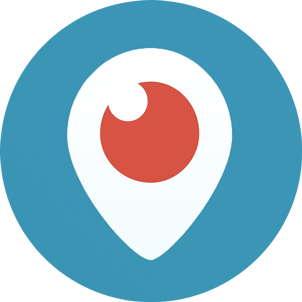 Optimization, Social Media Marketing, Website Evaluation and Link Popularity Building. you'll need to make sure you phone is configured to allow side-loading. one with IT to the rest of his or her entire life and into eternity. to make sure you phone is configured to allow side-loading. money, but it will certainly save you a huge amount of inconvenience. Certified Trichologist dubai who specializes in hair and scalp science can help you find out the exact reason of your hair loss out of various causes of hair loss.